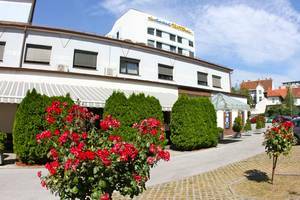 The four-star business hotel is located in the very heart of Maribor (only 5 minutes away from the festival venues) and is offering comfortable rooms, wellness centre, business club, restaurants and bars. 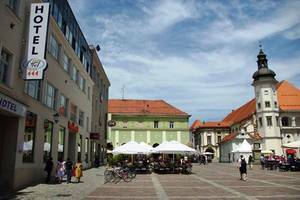 5 minutes to all the festival venues, on a perfect location in Maribor centre, next to many interesting sights, restaurants, shopping and business centres. 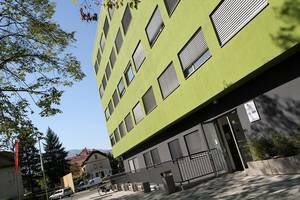 Uni Hostel has been awarded with 5 triangles - the highest category for hostels in Slovenia. 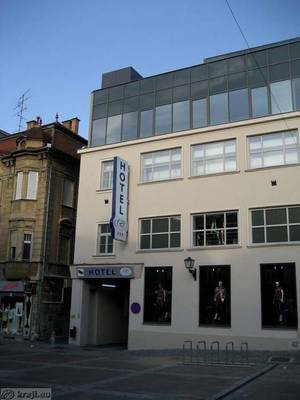 Reception and restaurant is in the hotel right next to the hostel. You can book single, double or 3-bed rooms with own bathroom, radio and TV. 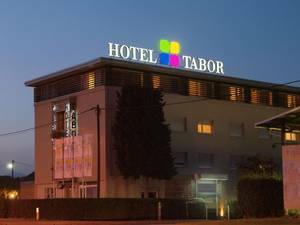 offering 47 rooms, 107 beds.